American Housewife is hands-down, the best sitcom on television right now. I think that we all see a little bit of ourselves in the unfiltered, brutally honest mom, Katie Otto. The writing in this show is incredible. Every episode features an issue that we could all see ourselves experiencing, as women. I couldn’t help but to wonder more about the writer, Sarah Dunn, who wrote this show based on her own life. If she’s this vulgar, crazy, and honest, she must be pretty damn awesome. That’s why I’m super excited to partner with Sarah Dunn to bring to you a hardcopy copy of her newest novel, The Arrangement. Named one of the 9 Most Addictive Books of 2017 by Kirkus, I can’t help but to find myself staring at this book, dying to dive in. I’ve only had my copy for a few days but it’s killing me not to open it. You see, I’m addicted to reading, but I’m not a very fast reader. In other words, once I start, it will consume my entire life. Being that it’s labeled as addictive, I just know that I will not get any world done. Seriously, I wouldn’t be writing this post right now. I will make some time for The Arrangement and when I do, I’ll come back and tell you my final thoughts. Until then, enter to win a copy for yourself and a $15 Amazon Gift Card, on me! 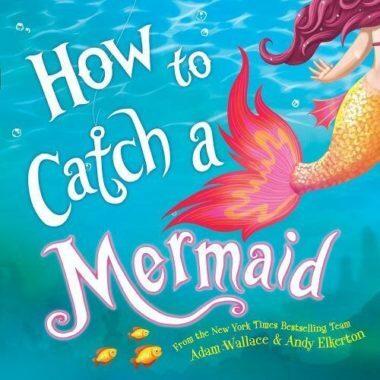 I want you to pick up your favorite snack, a candle, or anything that will help you to relax while you read this “Happily Ever After Read,” as USA Today labeled it. 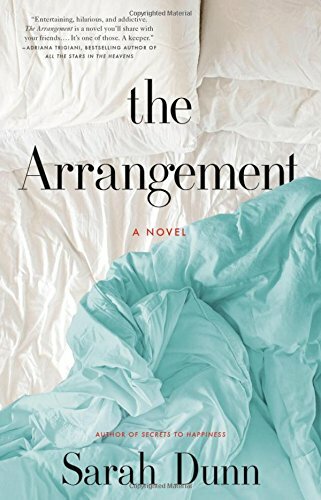 Win The Arrangement book & a $15 Amazon Gift Card! Be sure to win this giveaway below and then keep scrolling to enter to win over $20 other great giveaways from the bloggers in this fun giveaway hop. There’s no limit on what you can win, so take advantage of it. 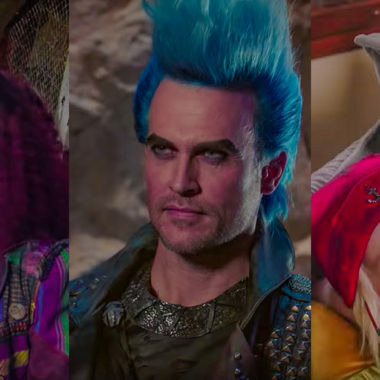 Good luck, my pretties! 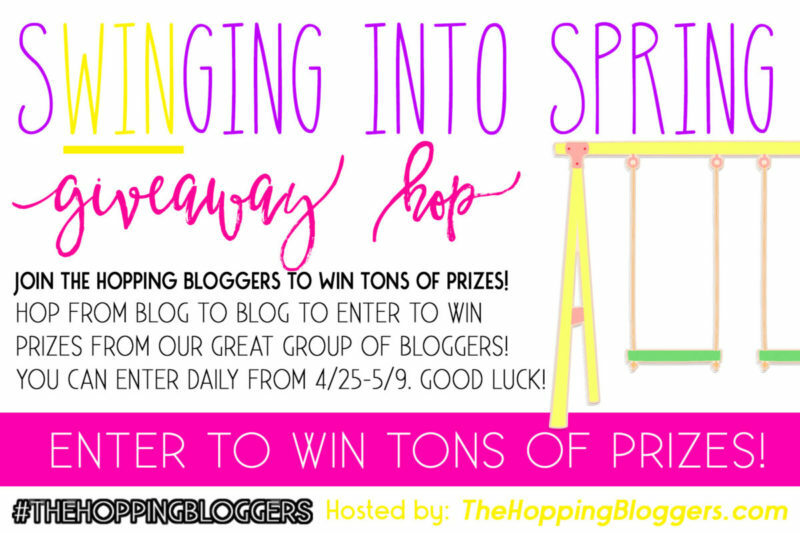 Welcome to the Swinging Into Spring Giveaway Hop brought to you by The Hopping Bloggers! Looks very interesting) Thanks for the great post!